SUNRISE, Fla. (February 28, 2018) – Lyle Berkowitz, M.D., FACP, FHIMSS, has been named Chief Medical Officer and EVP of Product Strategy for MDLIVE, as well as President of the MDLIVE Medical Group. Dr. Berkowitz brings with him a rich history as a primary care physician and health system executive, who most recently served as Director of Innovation at Northwestern Medicine. In his new role, he assumes responsibility for the operations of MDLIVE’s growing physician network, as well as developing product strategy to improve the efficiency and quality of care given by MDLIVE’s 1200+ providers nationwide. For much of the past twenty years, Dr. Berkowitz has helped lead IT and Innovation activities at Chicago-based Northwestern Medicine, one of the nation’s top ranked healthcare systems. During that time he has also helped create and manage multiple healthcare technology companies, and currently sits on the boards of Healthfinch and Oneview Healthcare. Dr. Berkowitz earned his Medical Degree from the University of Illinois at Chicago College of Medicine and completed his residency in Internal Medicine at Northwestern Memorial Hospital. He is an Associate Professor of Clinical Medicine at the Feinberg School of Medicine at Northwestern University, and he has been elected to Fellowship in both the American College of Physicians (ACP) and the Healthcare Information Management Systems Society (HIMSS). He also serves on the Advisory Boards of the Innovation Learning Network (ILN) and the Association of Medical Directors of Information Systems (AMDIS). Furthermore, he is a member of the Editorial Board for Clinical Innovation + Technology and author of Innovation with Information Technologies in Healthcare. He has been listed as one of HealthLeader’s “Twenty People Who Make Healthcare Better”, Healthspottr’s “Future Health Top 100”, and Modern Healthcare’s “Top 25 Clinical Informaticists”. 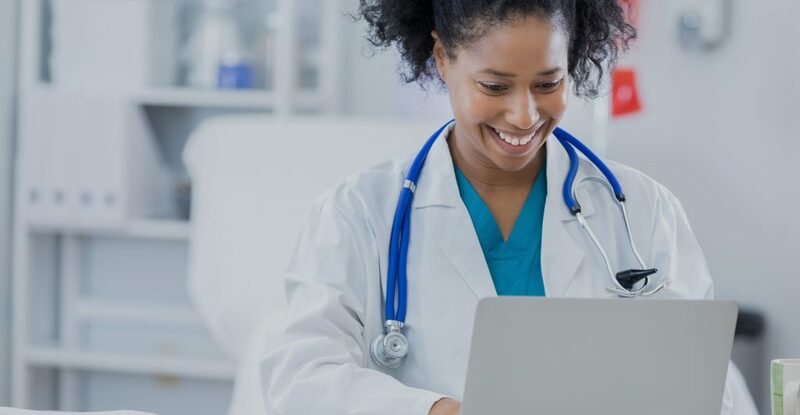 Founded in 2009, MDLIVE Inc. is a visionary and pioneer in the digital delivery of high-quality, convenient, cost-efficient virtual care for medical, dermatological and behavioral health conditions. The company provides consumers, health plans, health systems and self-insured employers with 24/7/365 access to its network of board-certified doctors and licensed therapists via secure online video, and phone through the MDLIVE service and technology platform. Registered users can receive a virtual consultation through the company’s HIPAA and PHI-compliant secure, cloud-based platform from home or on the go. To learn more about how MDLIVE is using telehealth innovations to improve the delivery of healthcare, visit www.MDLIVE.com. Stay connected with MDLIVE on social media. Follow MDLIVE on Twitter, Facebook and view MDLIVE videos on YouTube.